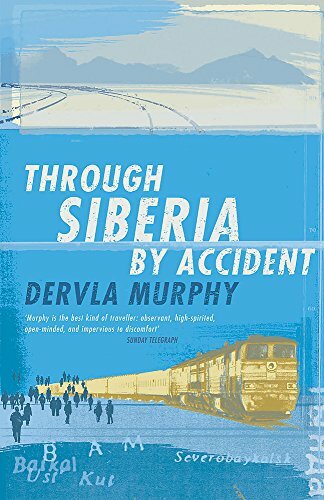 Through Siberia by Accident is a book about a journey that didn't happen - and what happened instead. 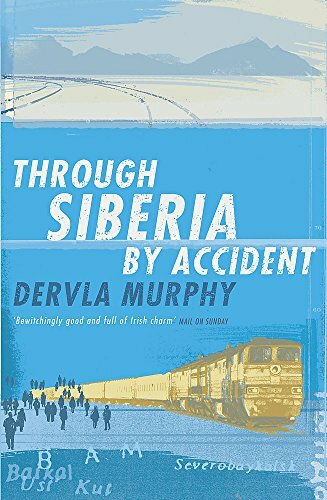 Dervla Murphy never had any intention of spending three months in the vast territories of Siberia. Instead she had planned to go to Ussuriland, because it appealed to her as a place free from tourism. But by accident, or rather because she had an accident - a painful leg injury -, she found herself stymied in Eastern Siberia, a place she knew very little about. Although hardly able to walk, her subsequent experiences, in an unexpected place, and in an incapacitated state, provided many pleasant surprises. Above all she was struck by the extraordinary hospitality, generosity and helpfulness of the Siberians who made this strange phenomenon - a maimed Irish babushka - so welcome in their towns and homes. This book is an extraordinary story of fortitude and resourcefulness as Dervla Murphy finds friendship and culture in a seemingly monotonous, bleak and inhospitable place far from what we know as 'civilised'. Through Siberia by Accident is a voyage of Siberian self-discovery. A new adventure from an unconventional and much loved traveller and writer.